MANILA, Philippines – The “Magic 8” for this year's Metro Manila Film Festival (MMFF) have been announced. 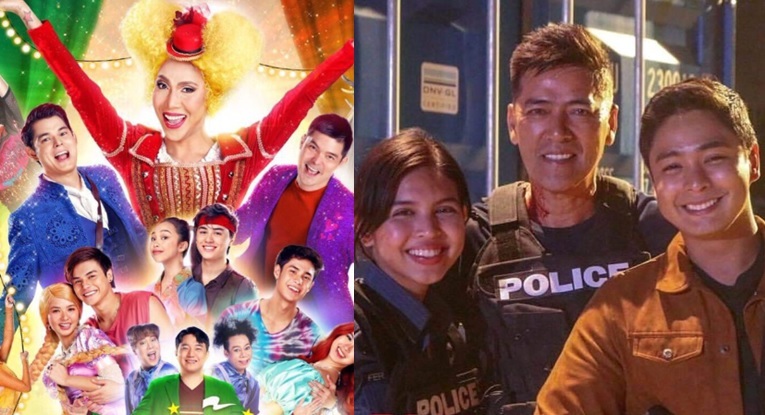 From comedy to horror, 2018 MMFF entries are ready to surprise the public this coming December. For your viewing pleasure, we bring you the full trailers of eight (8) official entries. Top billed by Anne Curtis and directed by Yam Laranas, it tells the story of a young woman who searches dead bodies for a bounty. This year, Viva Films brings you this horror-thriller that is sure to give you the creeps. As expected, this one is definitely star-studded. This year, Vice Ganda has Richard Gutierrez, and Dingdong Dantes as leading men. They will be joined by ABS-CBN loveteams MayWard (Maymay Entrata and Edward Barbers), LoiNie (Loisa Andalio and Ronnie Alonte and DonKiss (Donny Pangilinan and Kisses Delavin). 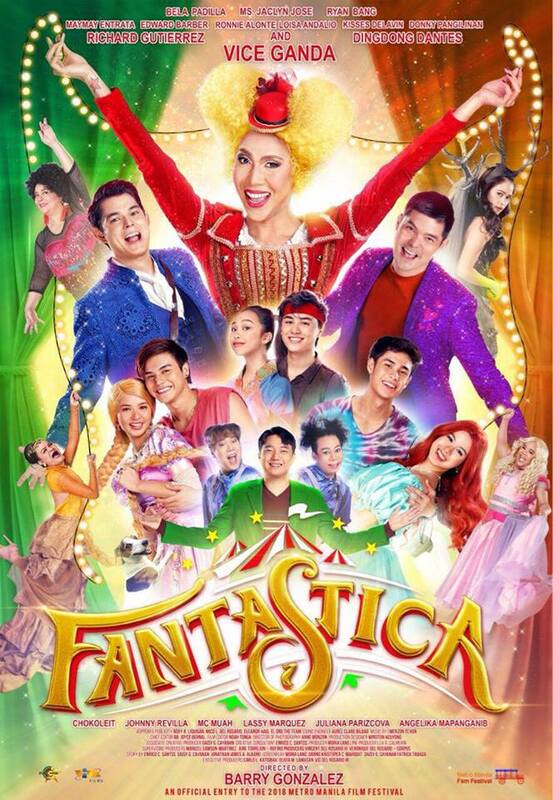 Directed by Barry Gonzalez, this Viva Films and Star Cinema movie offering is sure to bring laughters to your family. Anna, a conservative lady wakes up in a hotel room with Rye, a bigshot celebrity. 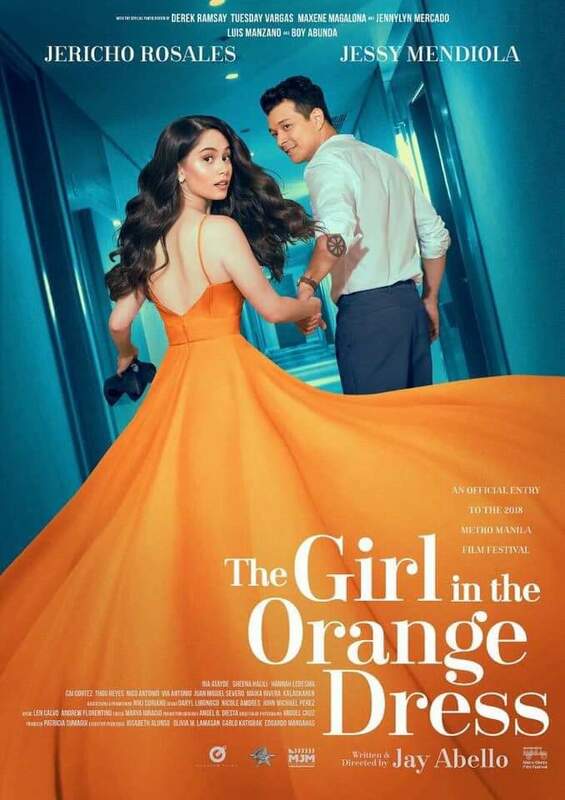 Starring Jessy Mendiola and Jericho Rosales, this love story will venture into a “reverse-courtship”. 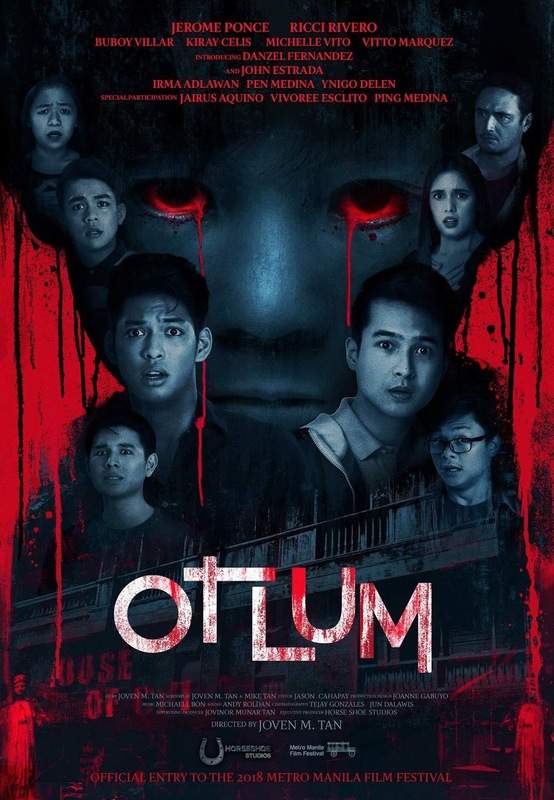 The film is directed by Jay Abello under Quantum and MJM Films. 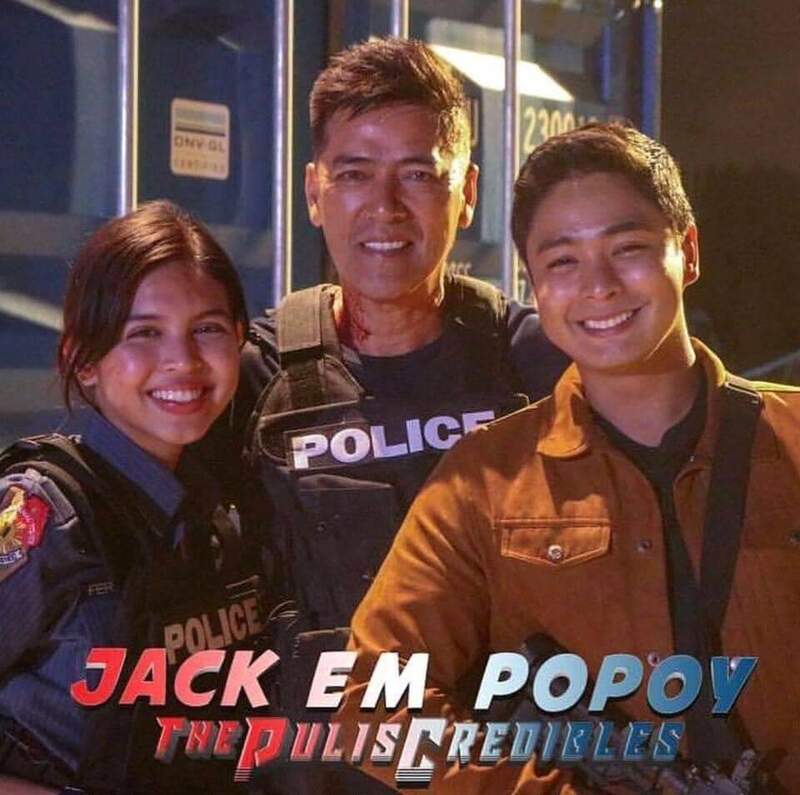 Starring three big names Vic Sotto, Coco Martin, and Maine Mendoza show off their comedic timings as members of the police force. It also features the Dabarkads including Ryzza Mae Dizon, Baeby Baste, Jose Manalo, Wally Bayola and other stars Ryza Cenon, Arjo Atayde, Cherry Pie Picache, Tirso Cruz III at Ronaldo Valdez. The film is produced by CCM Films Productions/MZET Productions/APT Entertainment and directed by Coco Martin (Rodel Nacianceno) and Direk Mike Tuviera. With the Gonzaga sisters, this movie is sure to be a funny one. Toni and Alex Gonzaga join Sam Milby in this romantic comedy. Directed by RC Delos Reyes, the film is produced by Ten17 Inc.
With the word “multo” spelled backwards, this movie is another scarer. Starring teen stars Ricci Rivero and Jerome Ponce, the film is directed by Joven Tan under Horseshoe Productions. 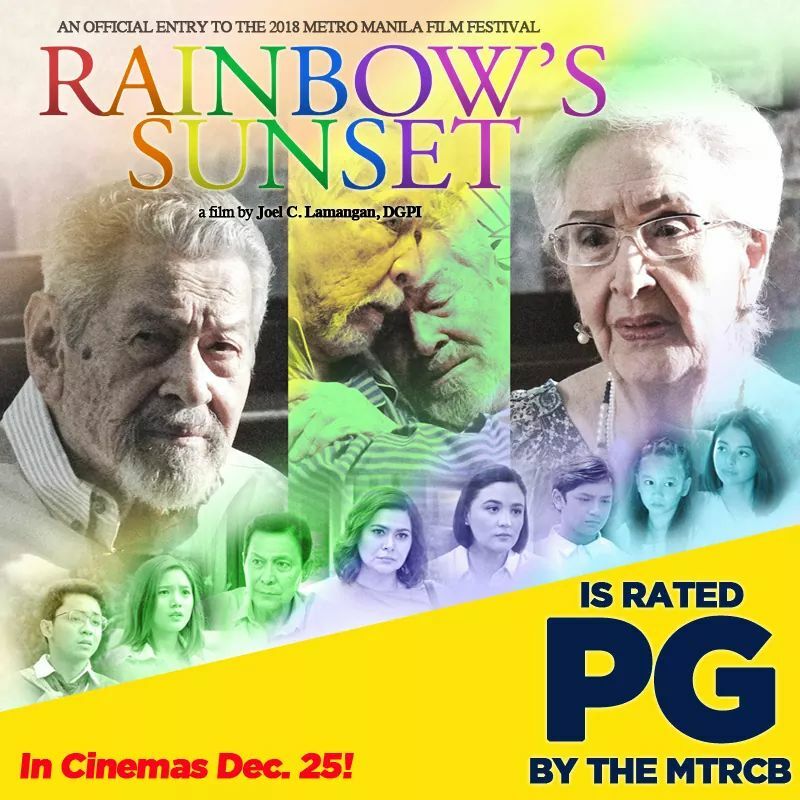 A film by Joel Lamangan, it is a surprising movie about LGBT love. Top billed by Eddie Garcia and Tony Mabesa, it tackles about an elderly man falling for another man. It also stars Gloria Romero, and Sunshine Dizon. It is produced by Likhang Silang Entertainment.